What’s not to love? 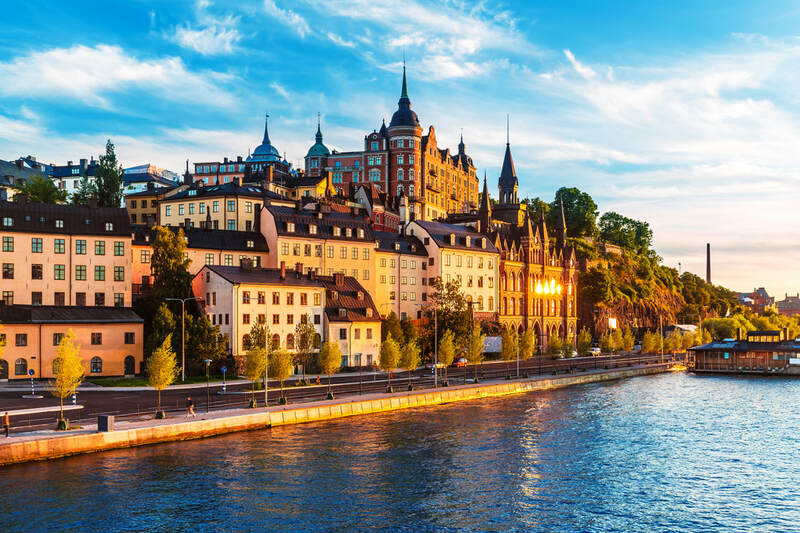 Sweden's air and water are crystal clean, it offers thousands of acres of unspoiled forests and majestic lakes to explore, its people are friendly and helpful, the food is good, and there are plenty of outdoor adventures and historic treasures. For an exotic experience like no other, spend the night in Jukkasjarvi – at a hotel made entirely out of ice and snow, all individually sculptured by select artists. The Ice Hotel is located in Swedish Lapland, above the Arctic Circle. 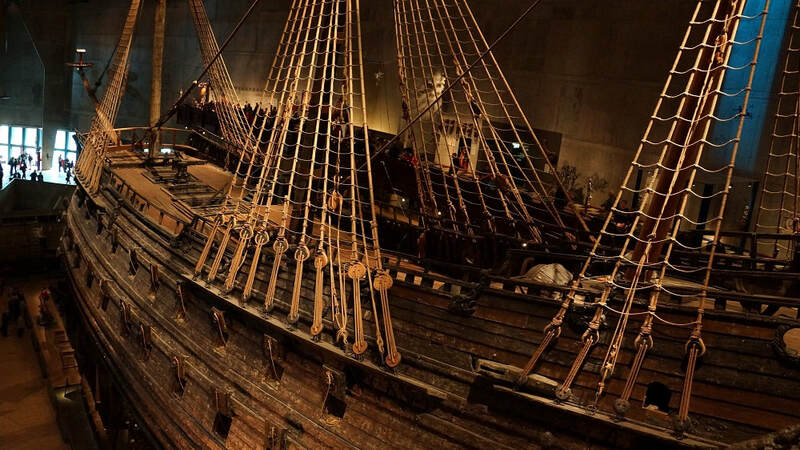 Start your visit to Sweden by staying a few days in the majestic capital Stockholm, known as “Venice of the North.” Many surprises await you such as The Vasa Museum with the oldest seventeenth-century ship in the world, the Royal Castle, the Abba Museum and the Old Town. From here you can travel to the Island of Gotland, and its city Visby, surrounded by a medieval wall and situated in the Baltic Sea. Visby was once an important trading post for the Vikings, and later a Hanseatic place of commerce. 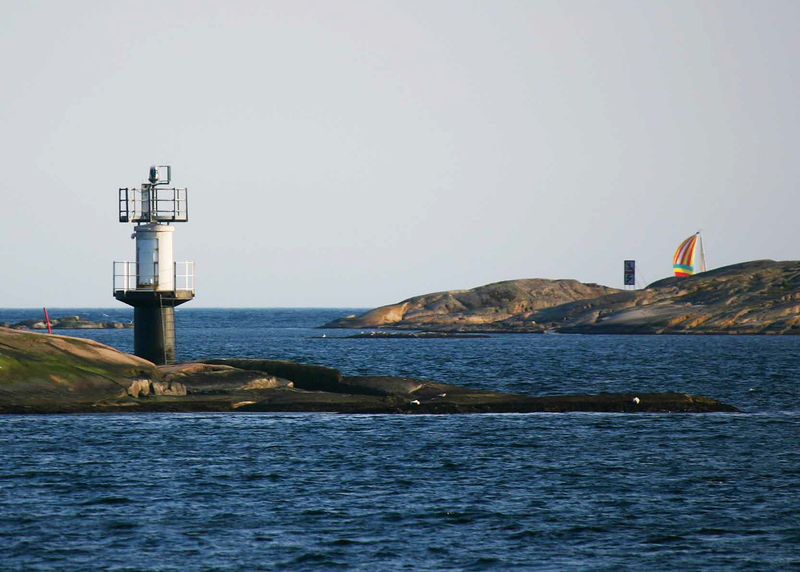 On the west coast, Gothenburg is a fun and friendly city to visit. Known for its lovely archipelago, the famous Fish Church market, and Liseberg amusement park. The most famous natural wonder in Sweden is the Northern Lights, which can best be viewed on a clear mid-winter night. Kanelbulle or cinnamon buns, elk, reindeer, blueberry soup or cloudberry jam.